05 Juin The new Stega Deluxe fretless !! 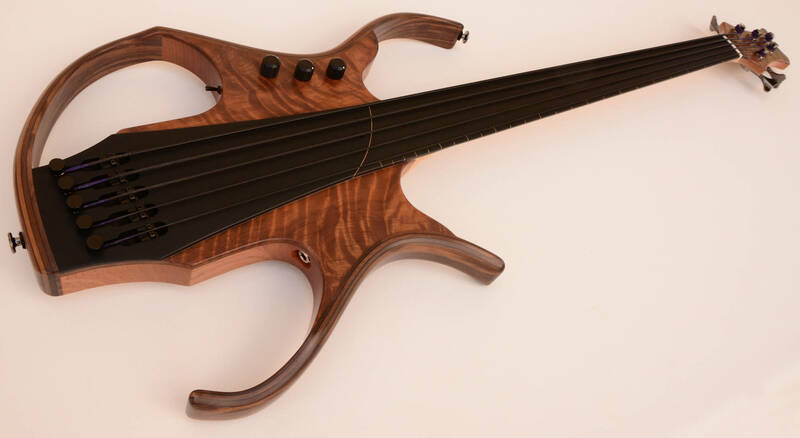 We are happy to launch this new Stega bass fretless with crossing fingerboard, invisible pickup and new bridge. Pretty soon available to Mikigakki music shop in Japan. I don’t know at all how you come up with your stunning designs as well as making the basses sound so amazing!